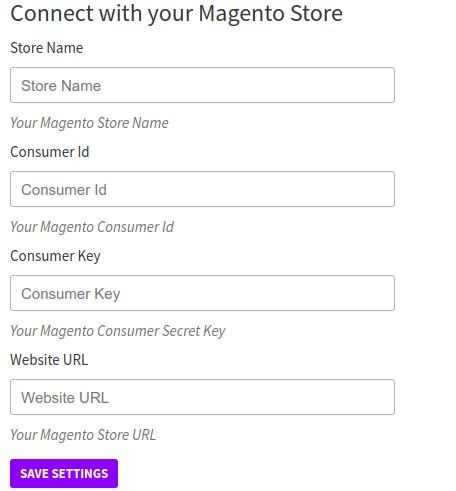 Enable customer login through your Online Store built on top of Magento 1. 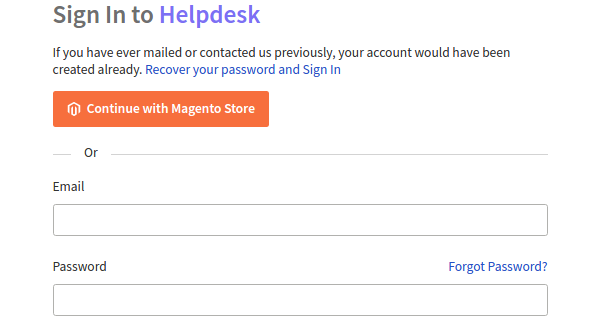 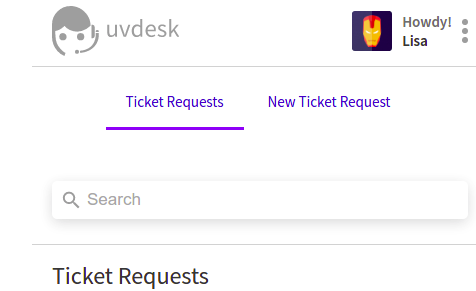 Want to assist your online store customers from the comfort of your Helpdesk System in a quick and easy way? 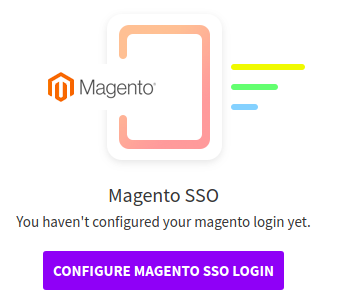 With Magento SSO, your customers won’t have to deal with the overhead of going through the entire registration process and can simply log in to your support portal through their existing account on your Online Store.